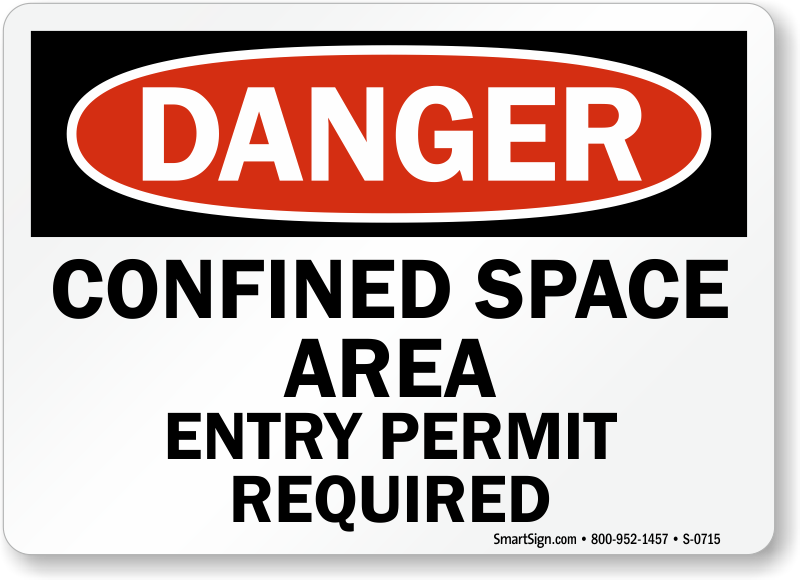 There are still some places that you shouldn’t enter. 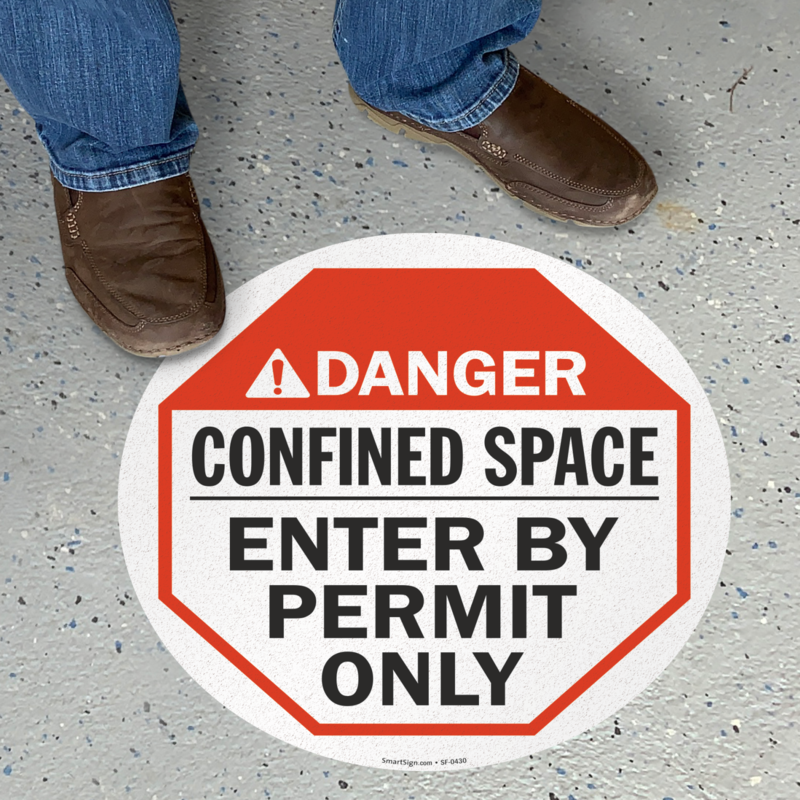 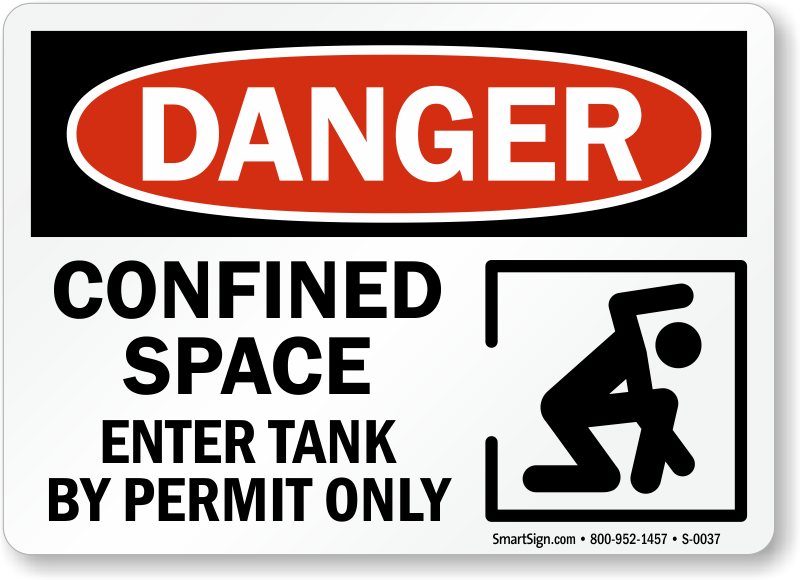 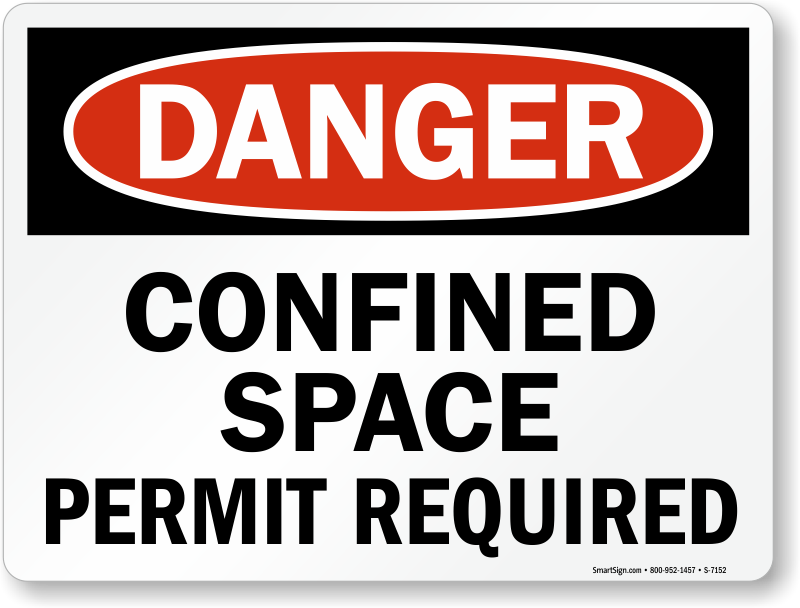 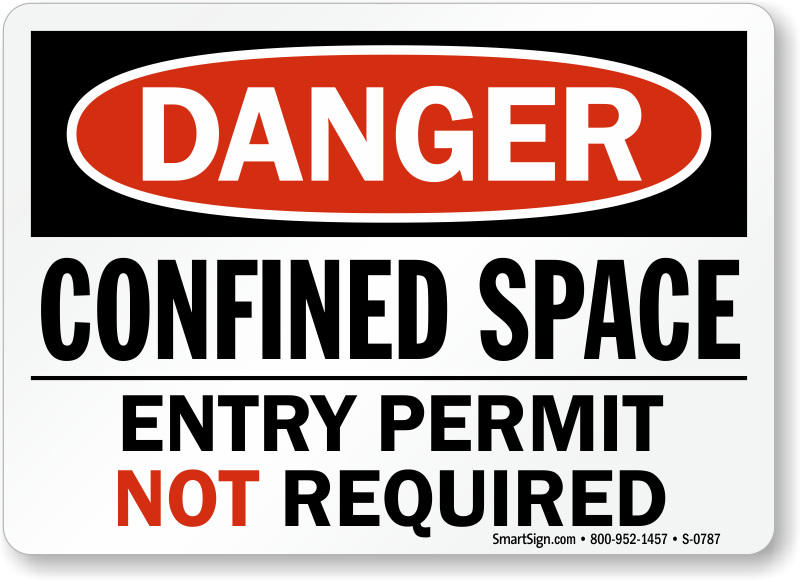 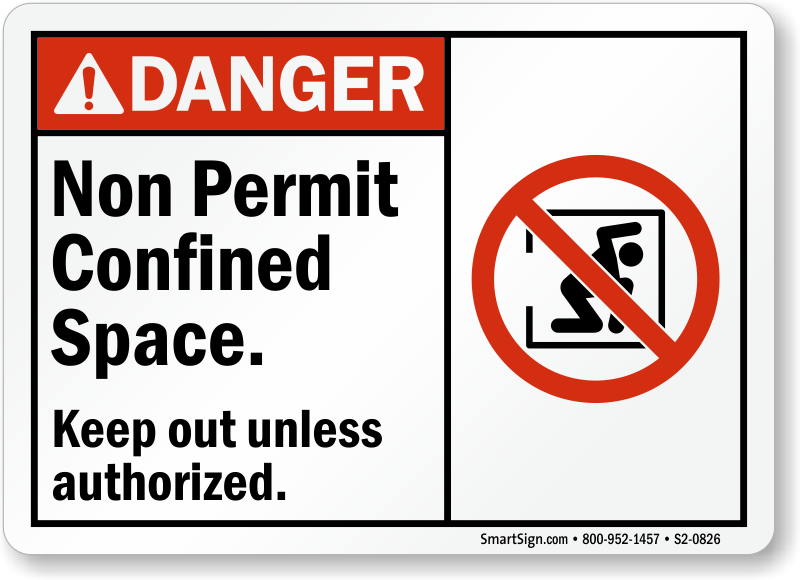 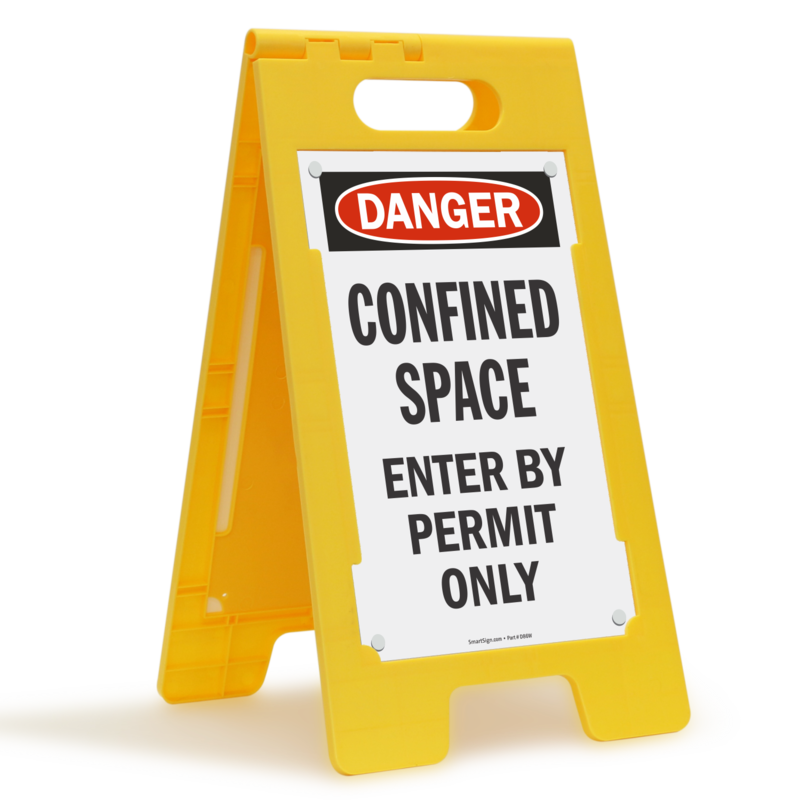 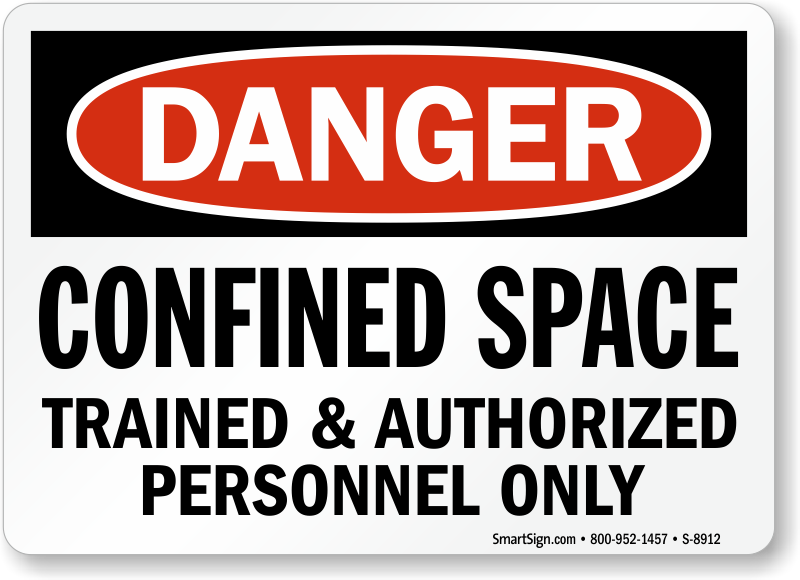 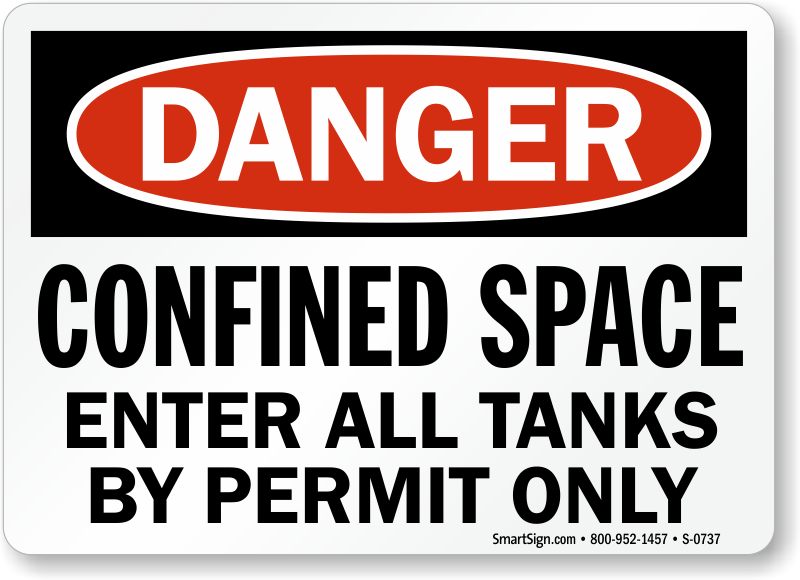 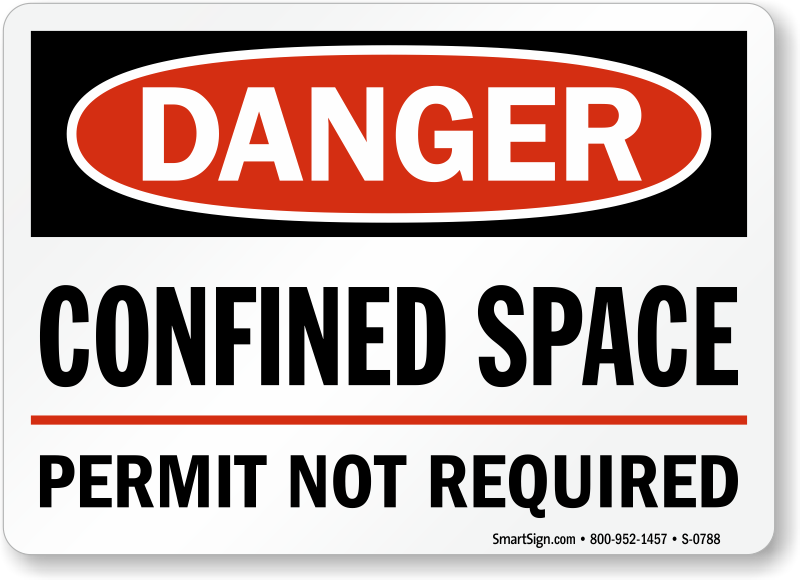 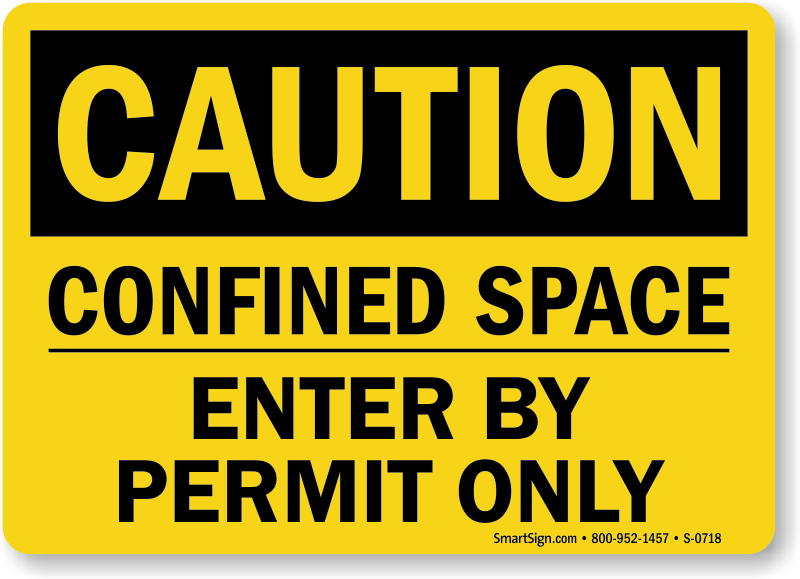 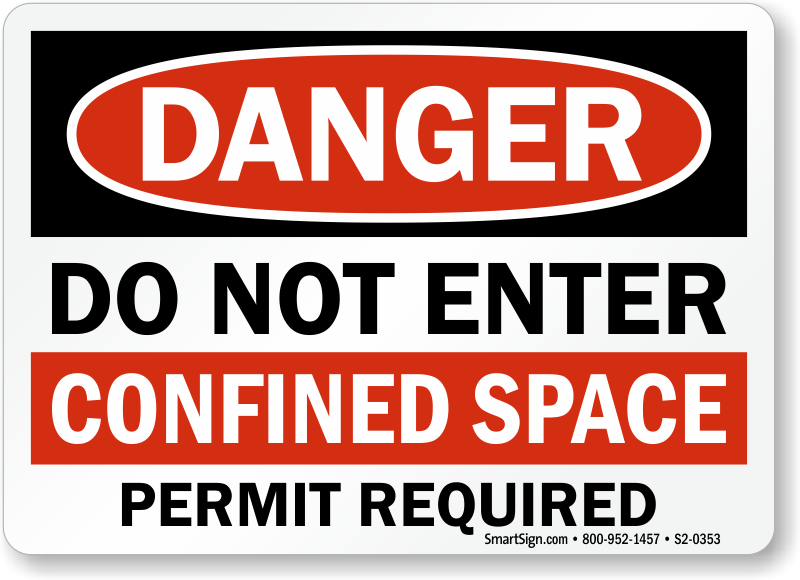 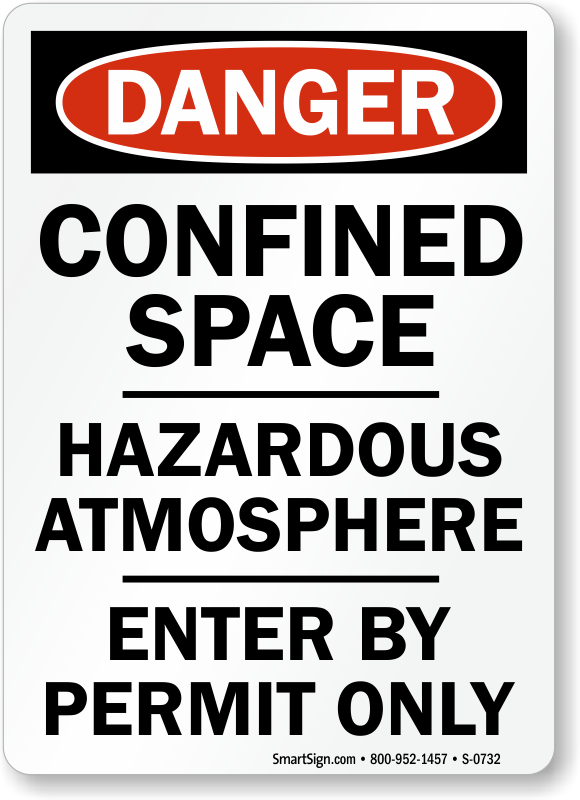 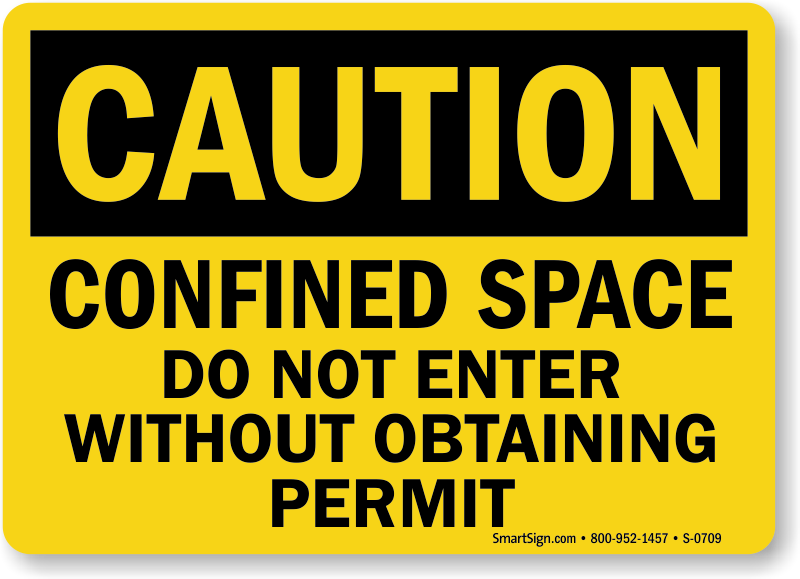 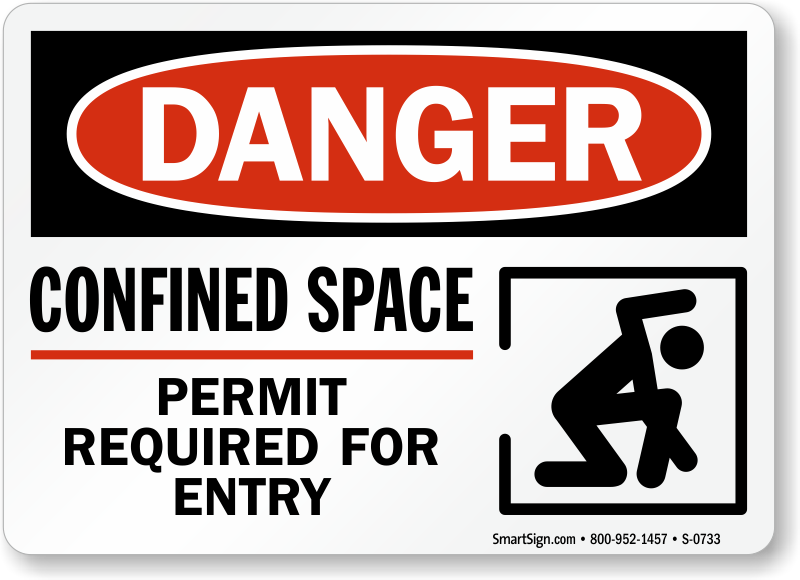 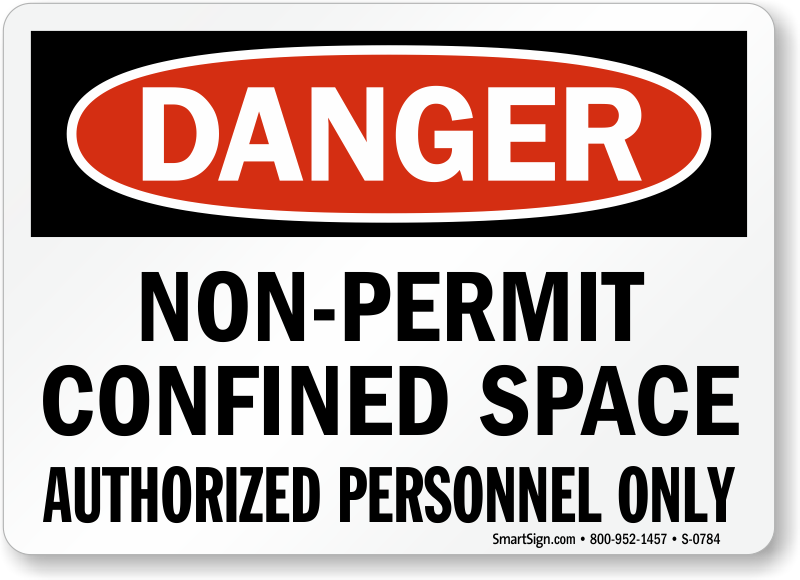 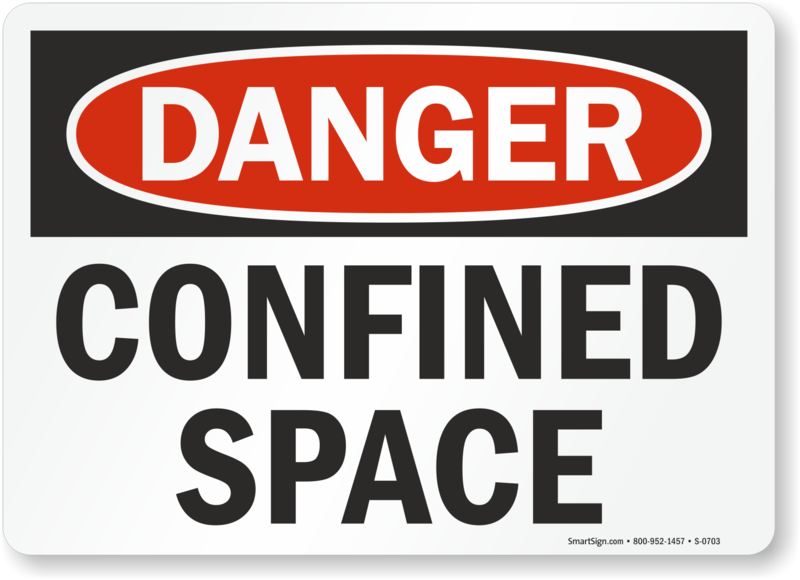 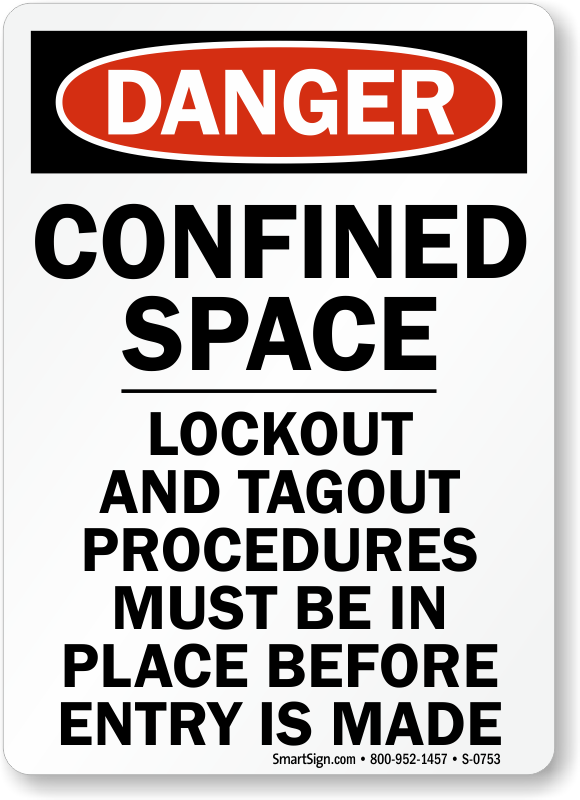 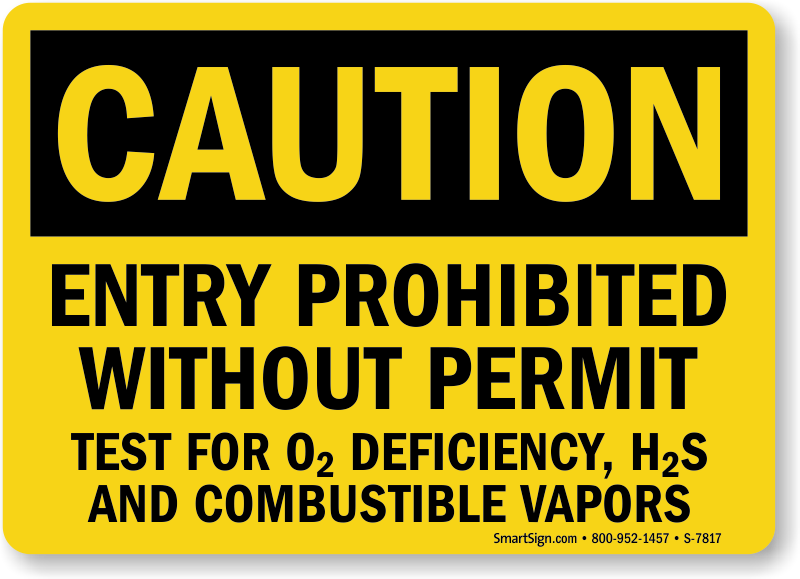 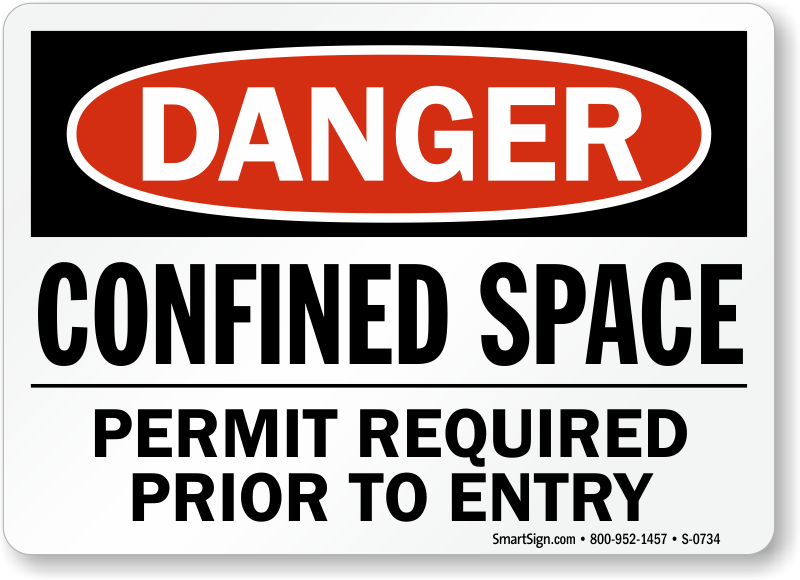 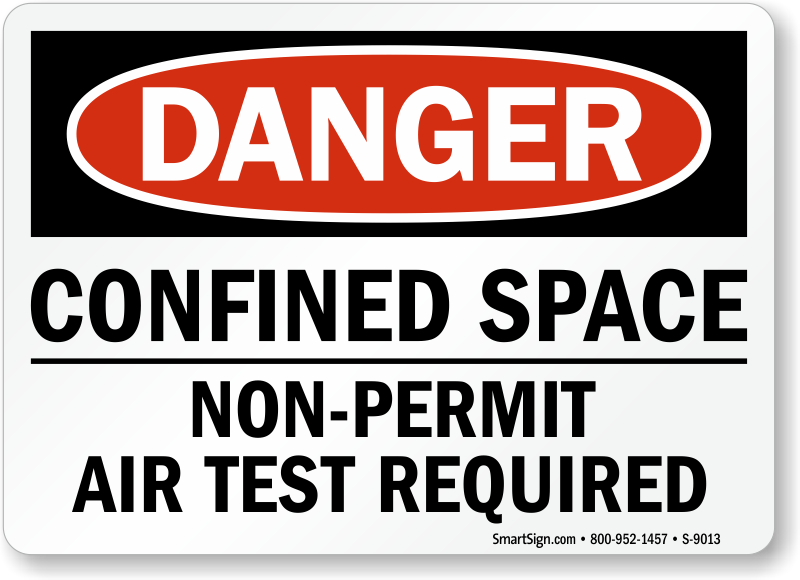 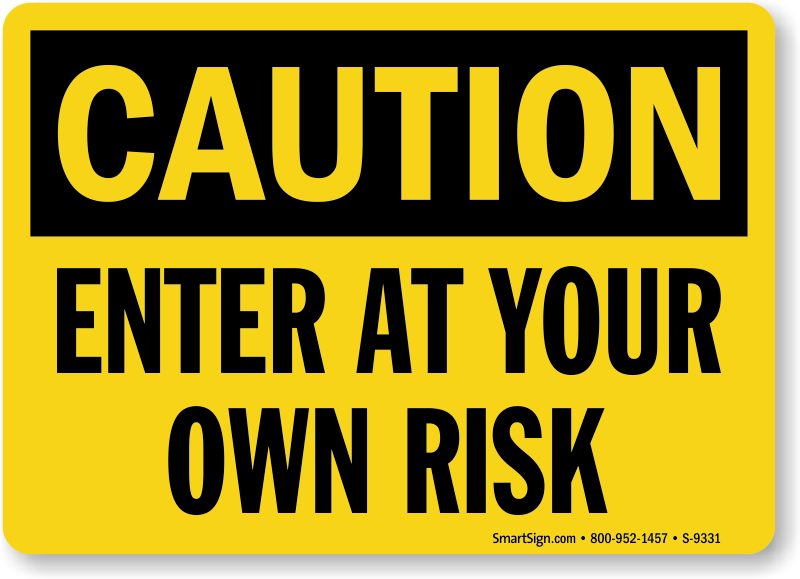 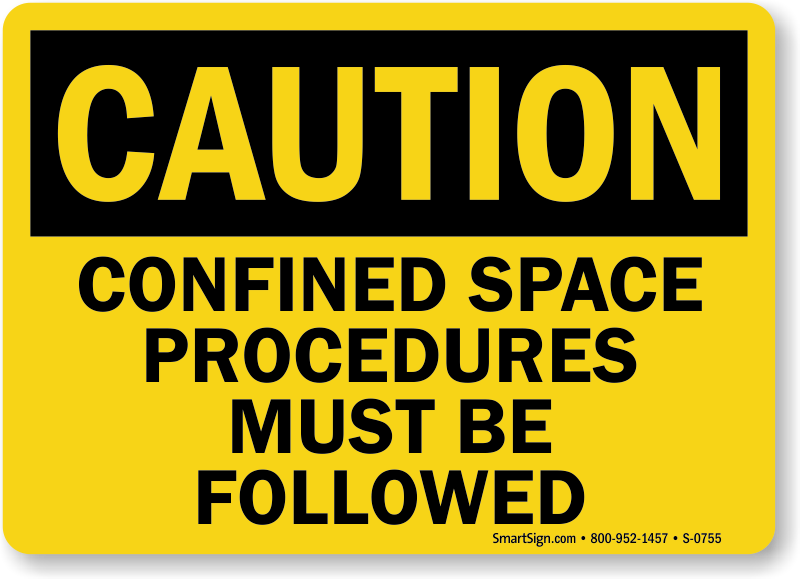 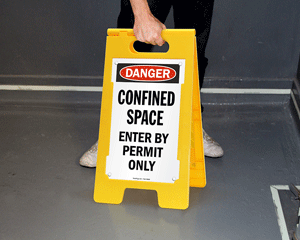 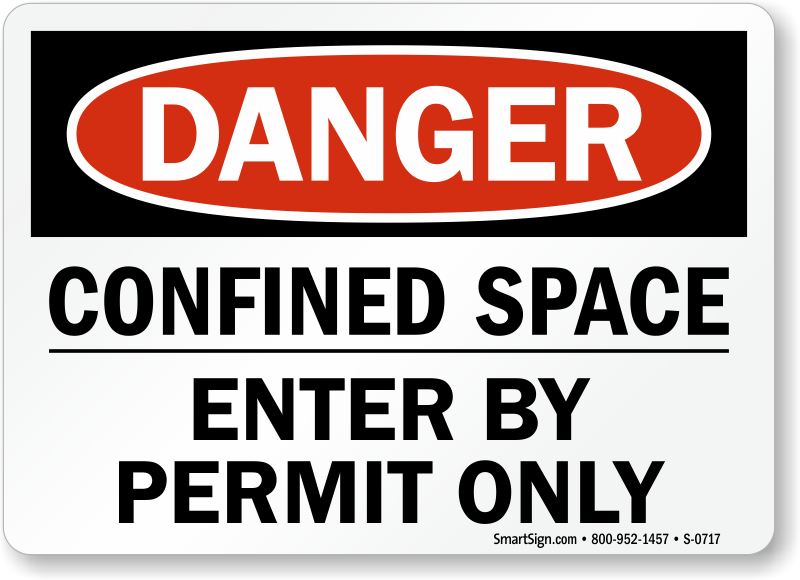 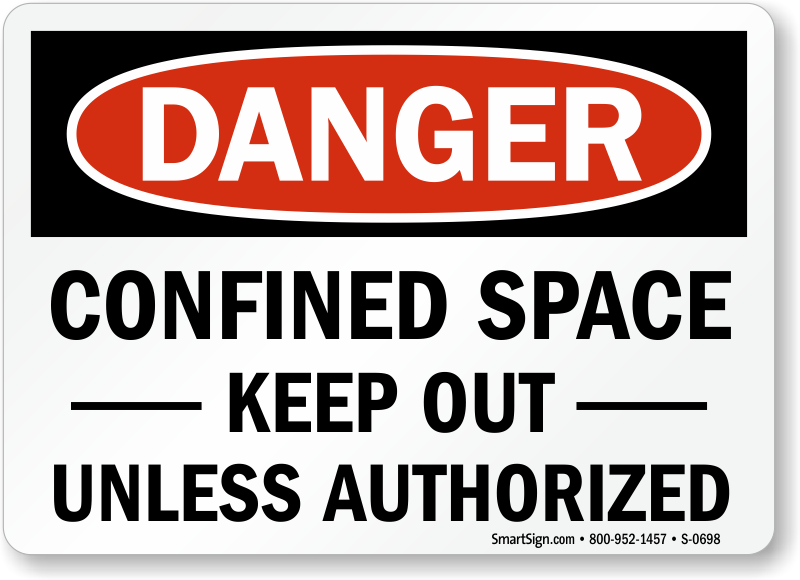 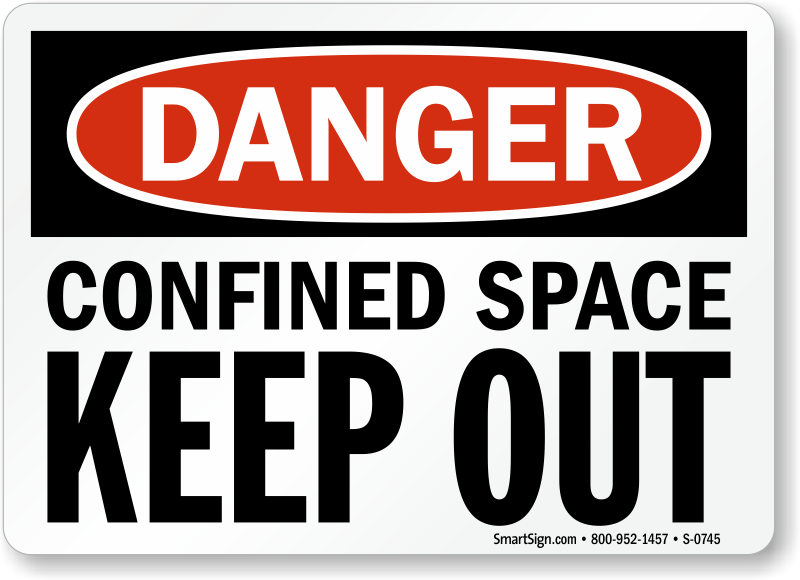 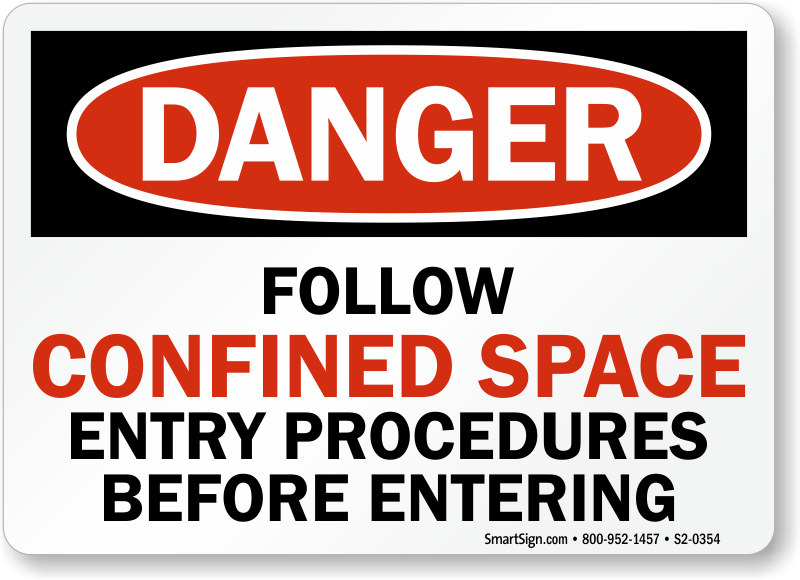 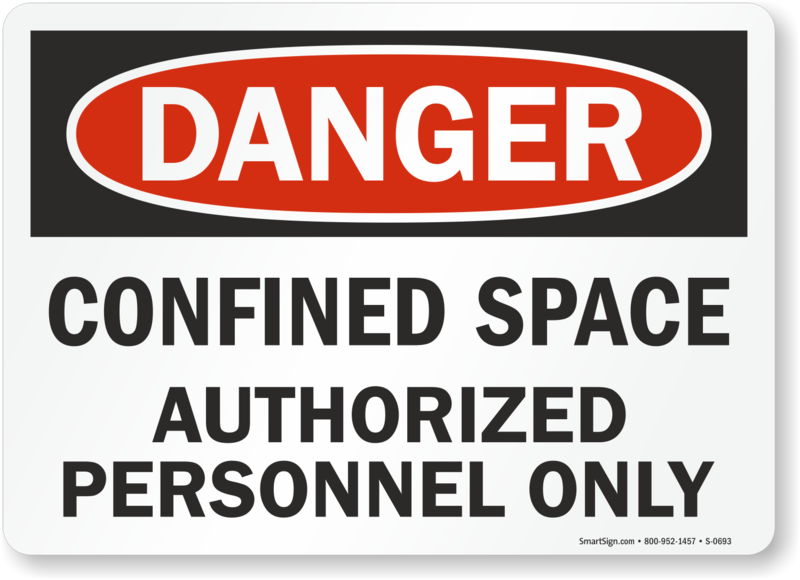 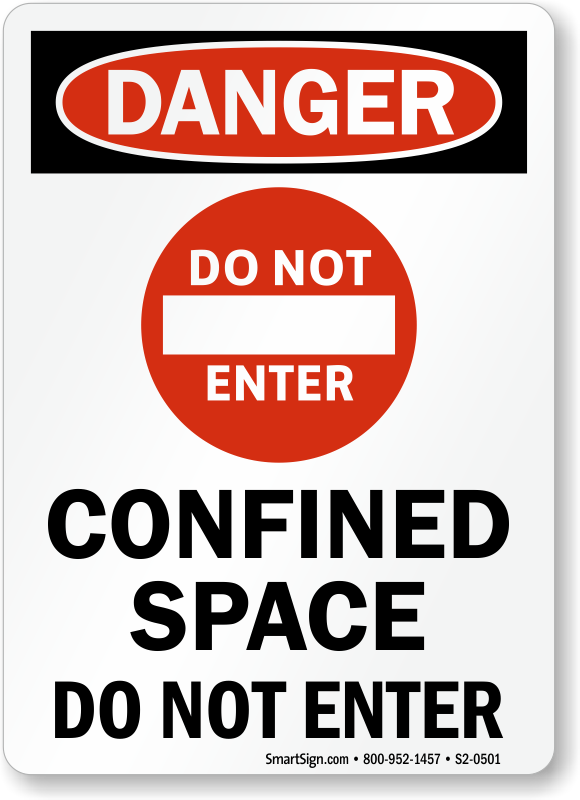 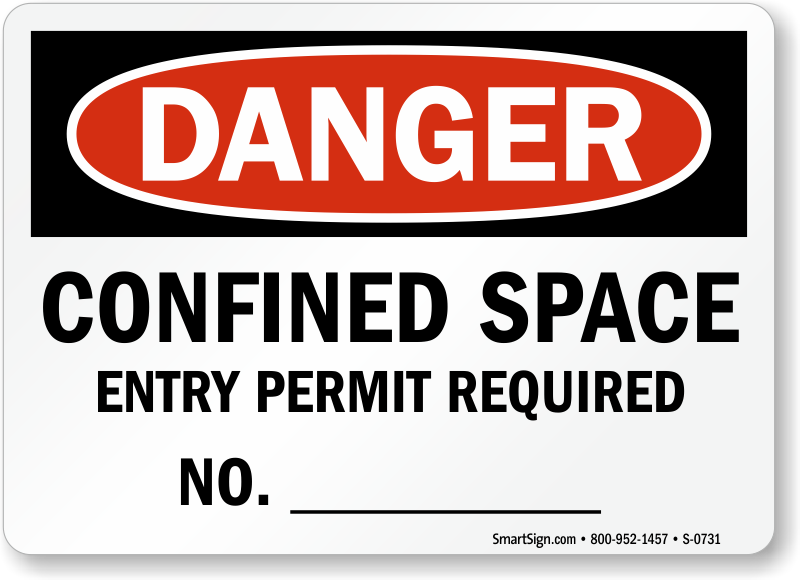 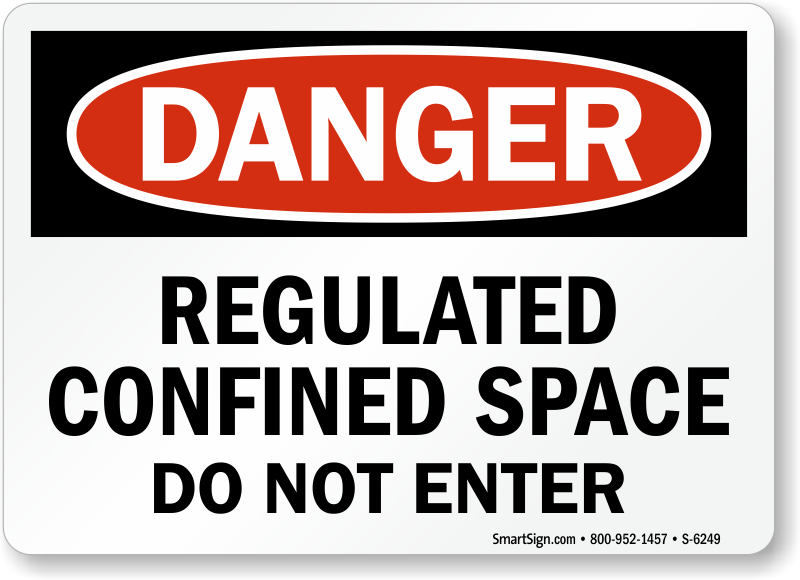 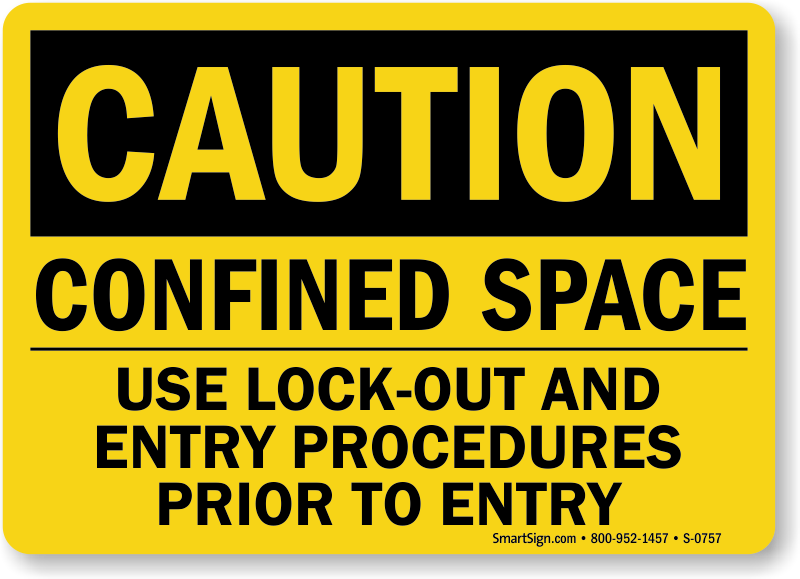 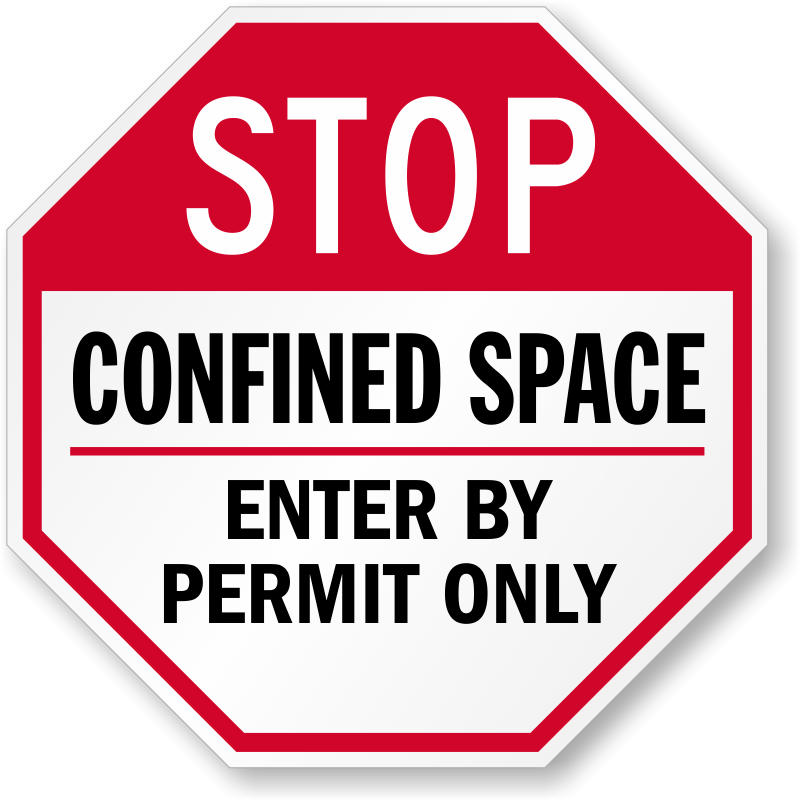 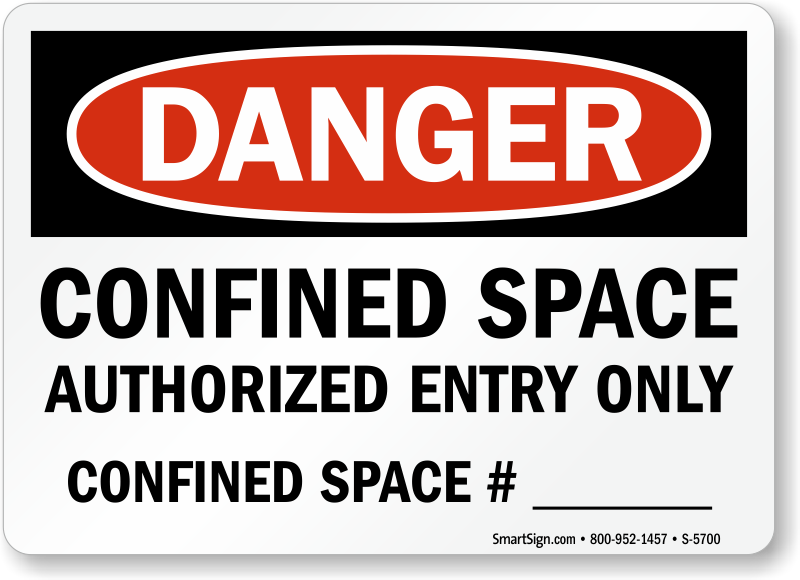 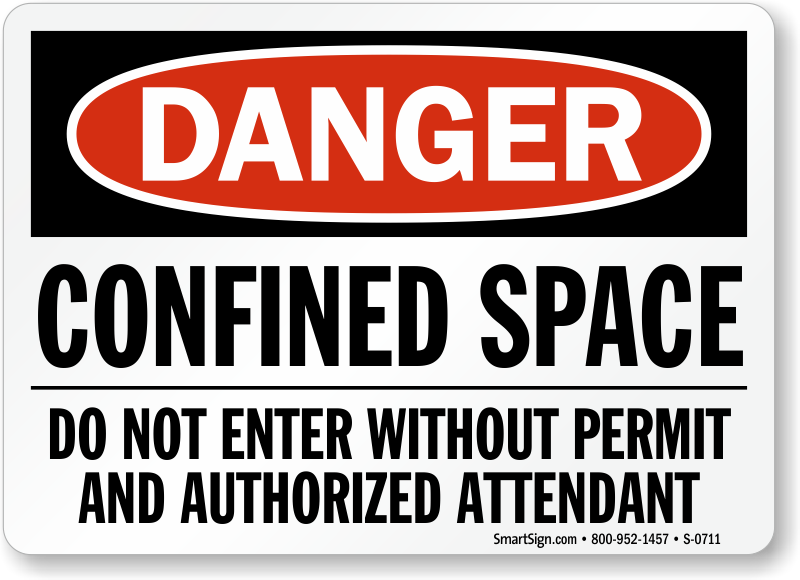 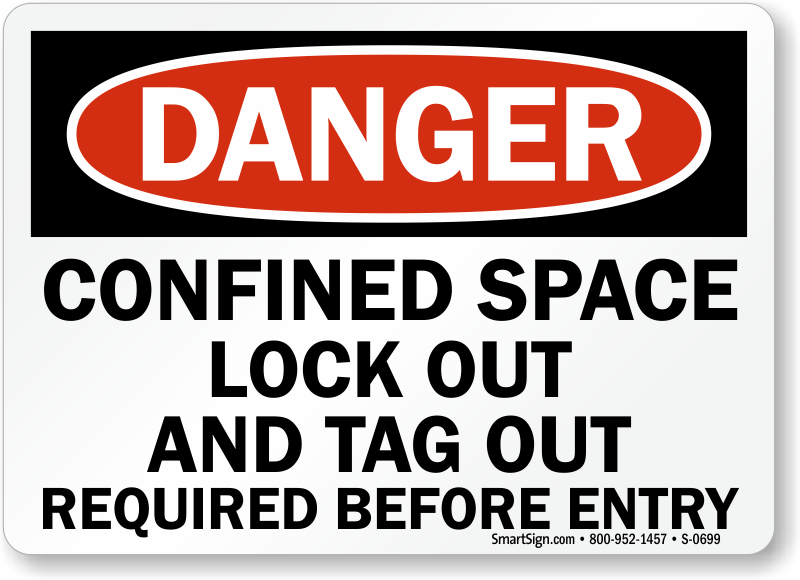 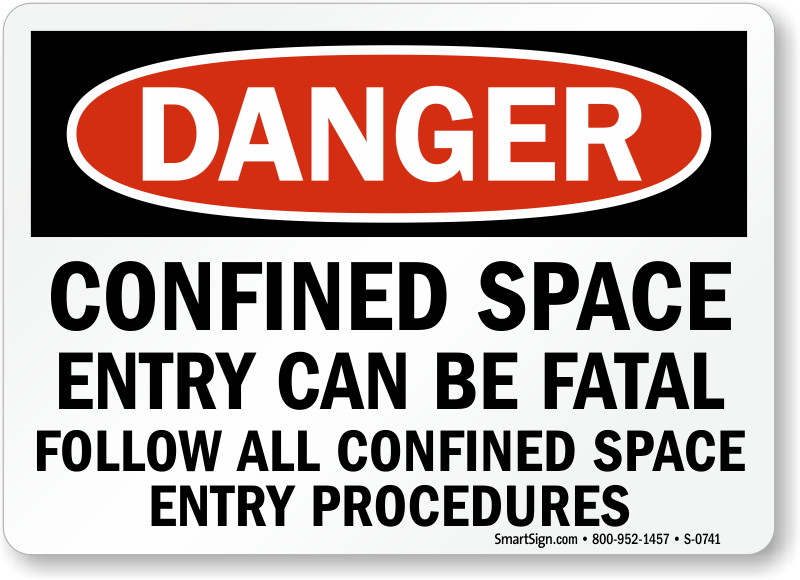 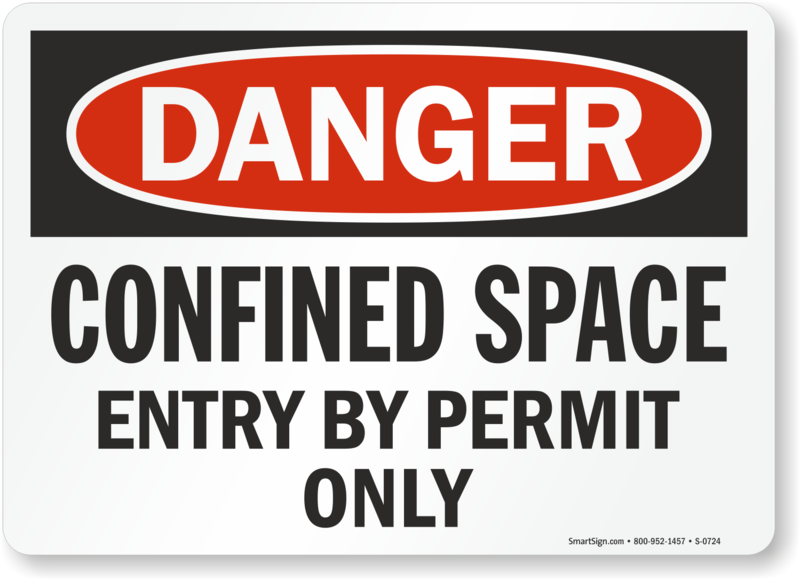 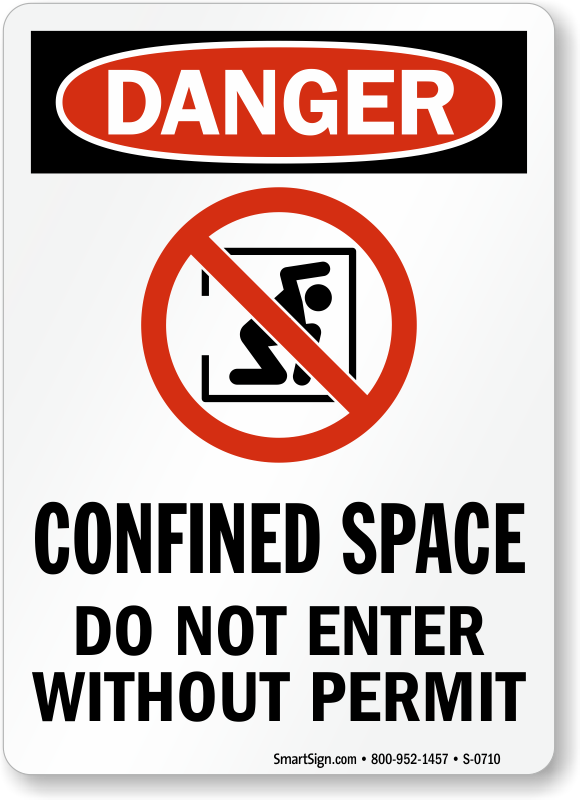 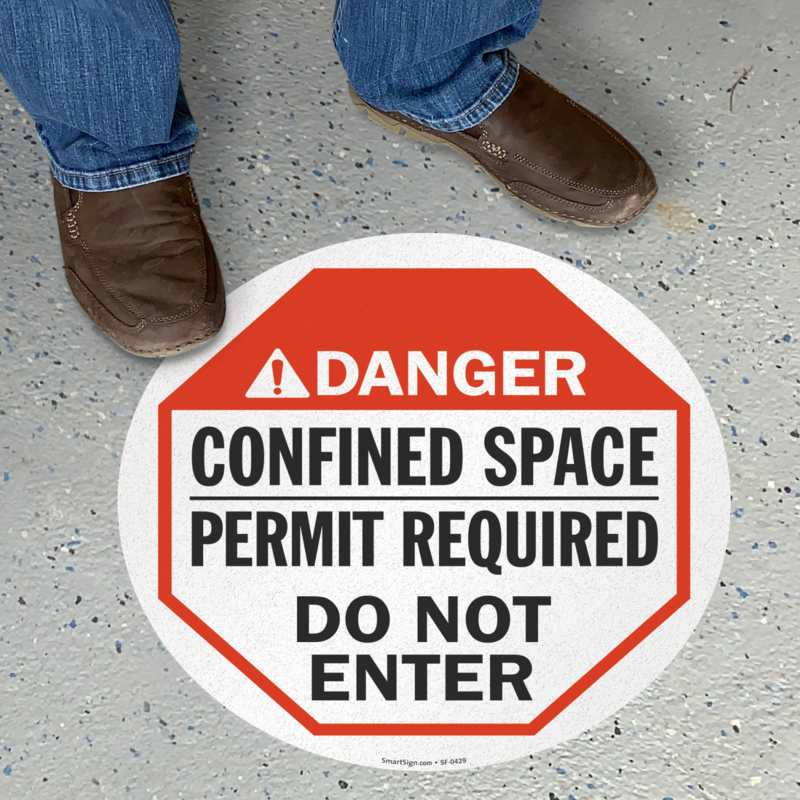 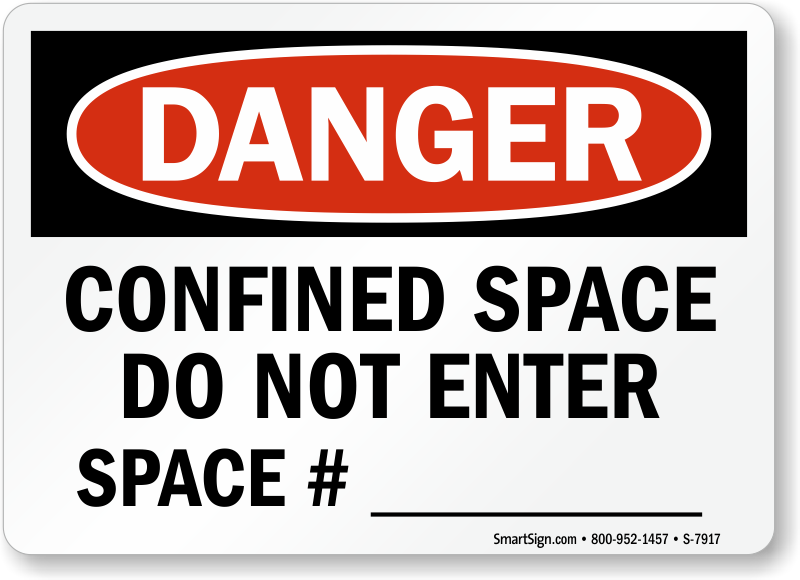 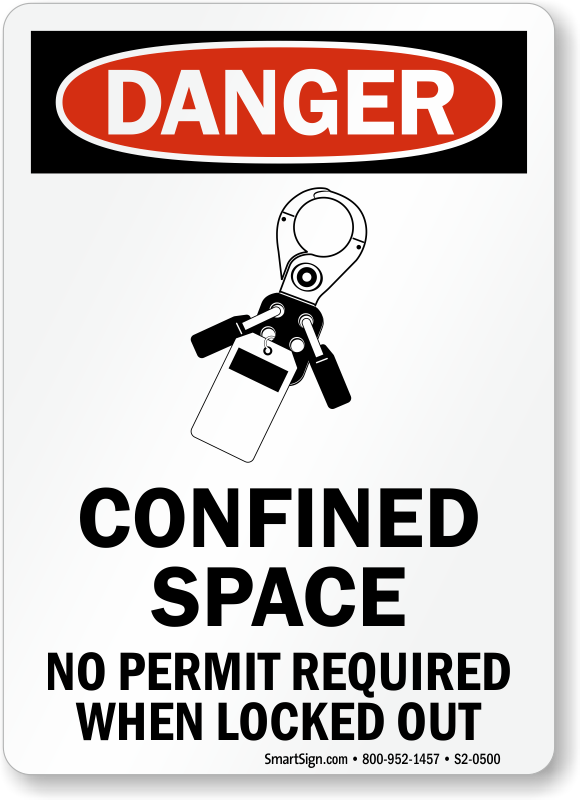 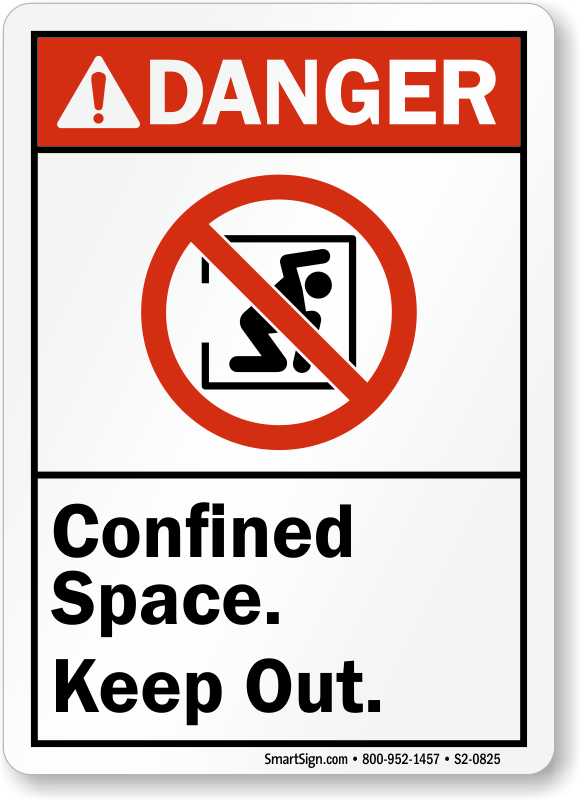 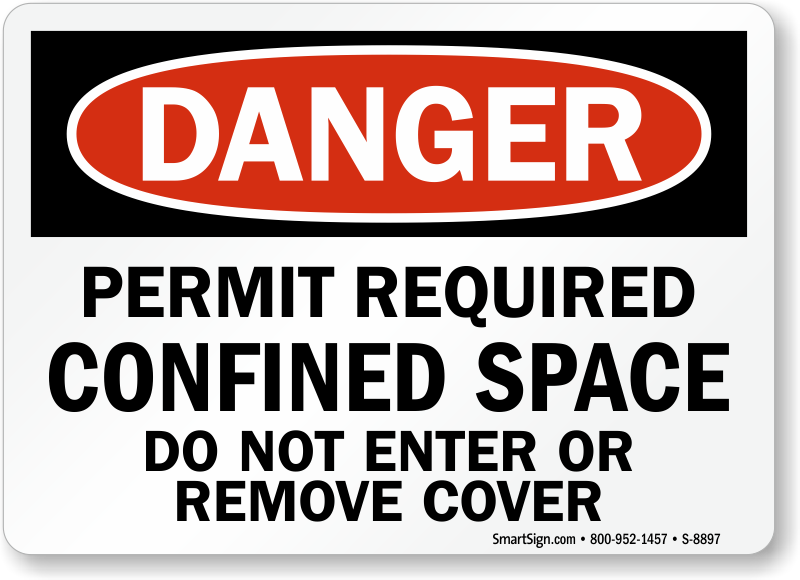 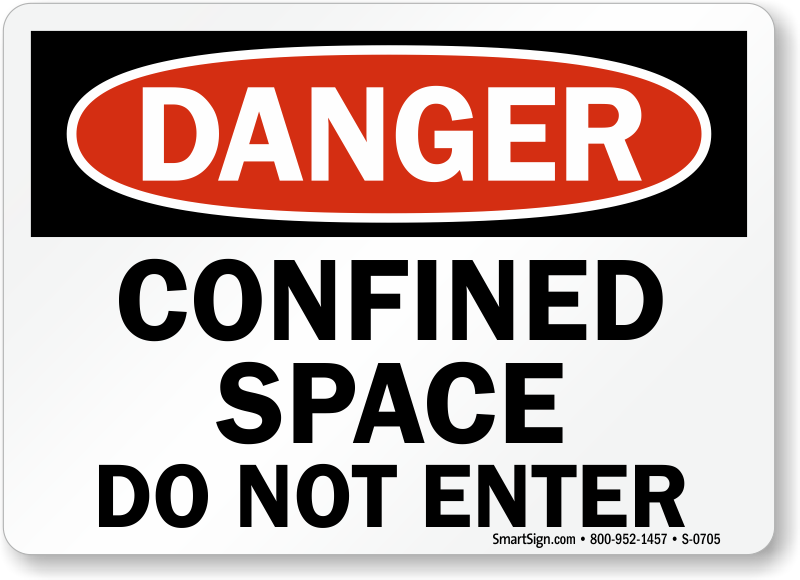 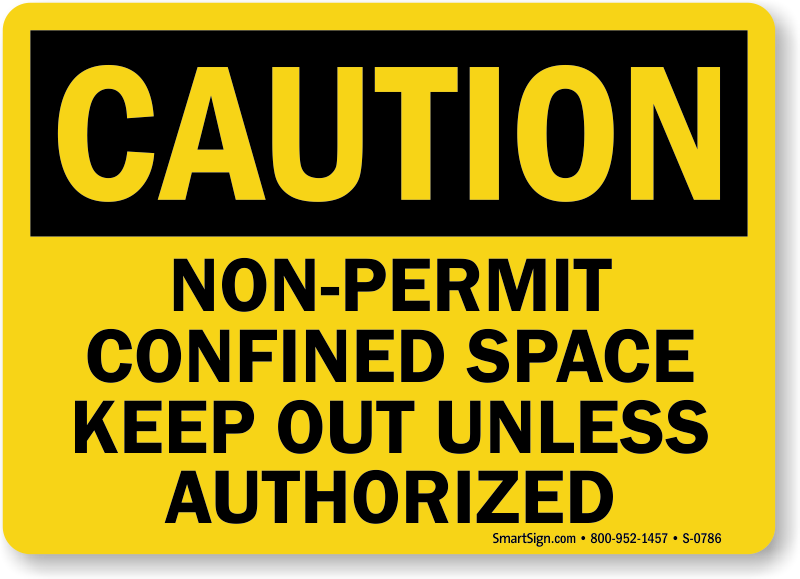 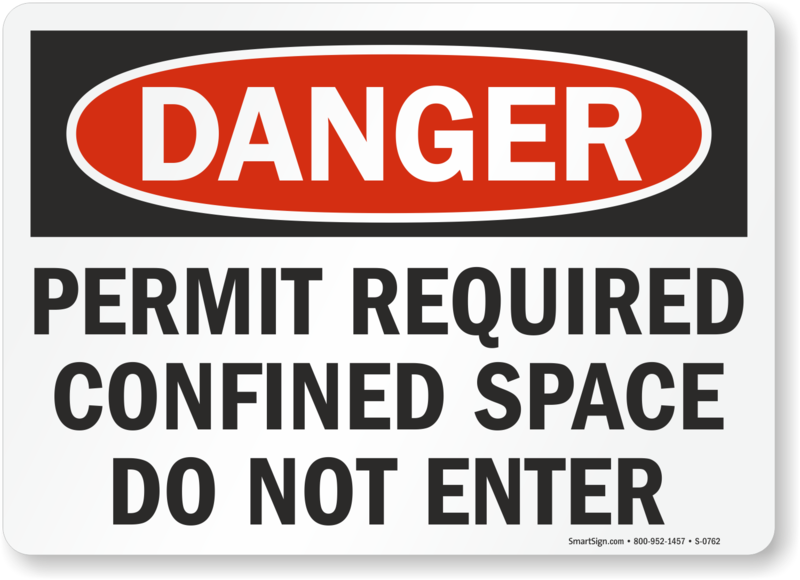 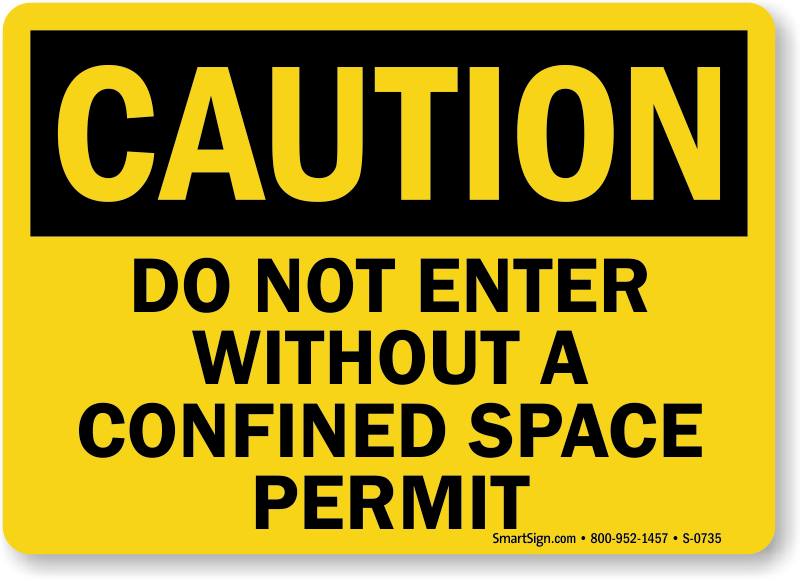 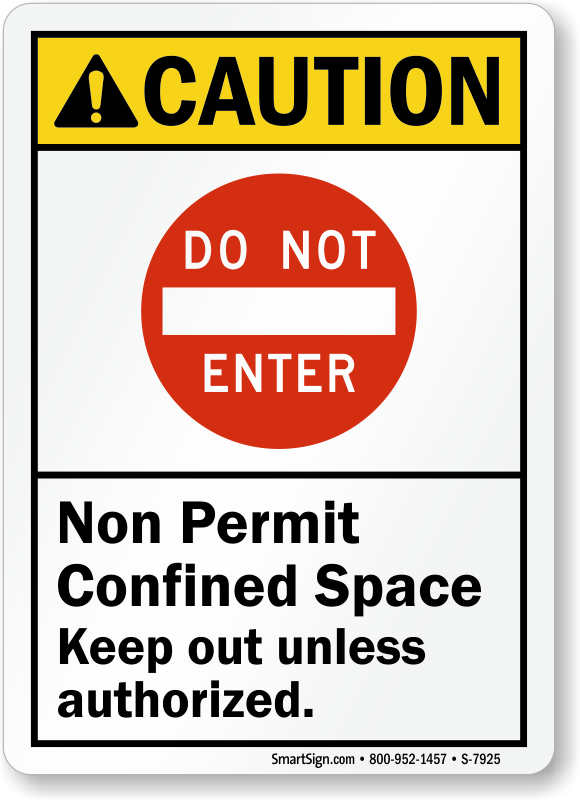 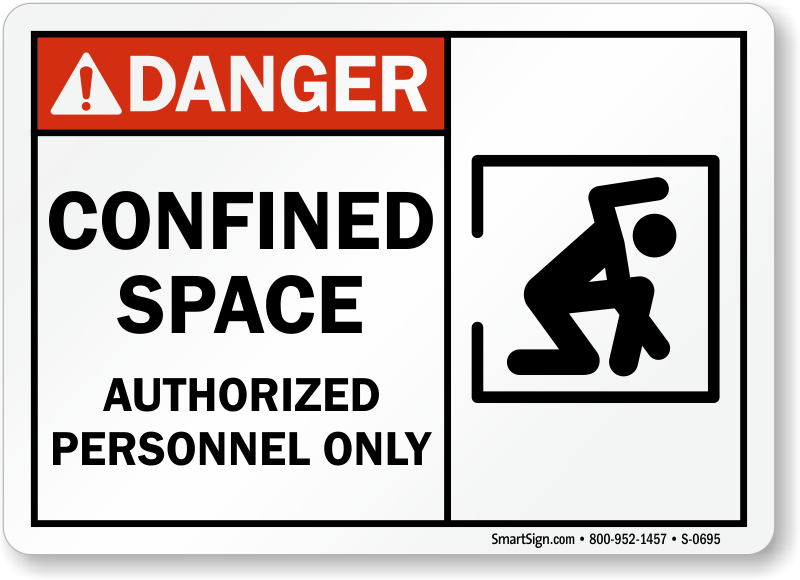 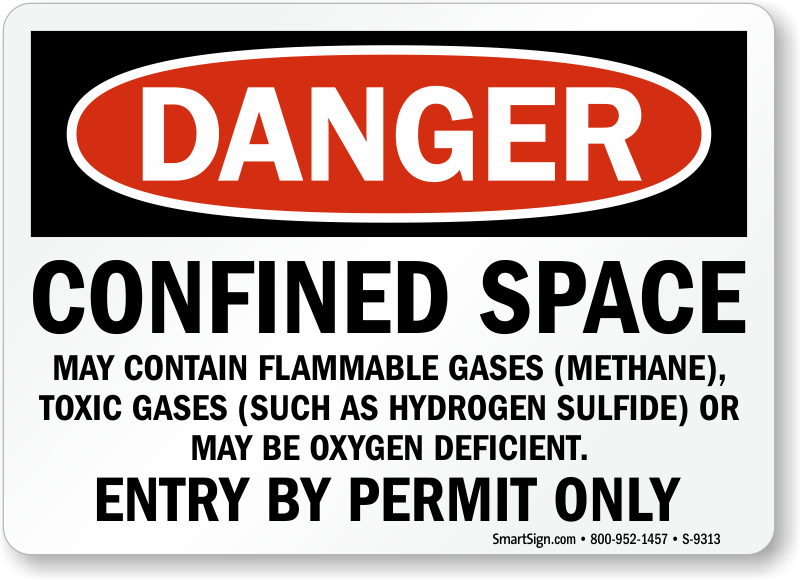 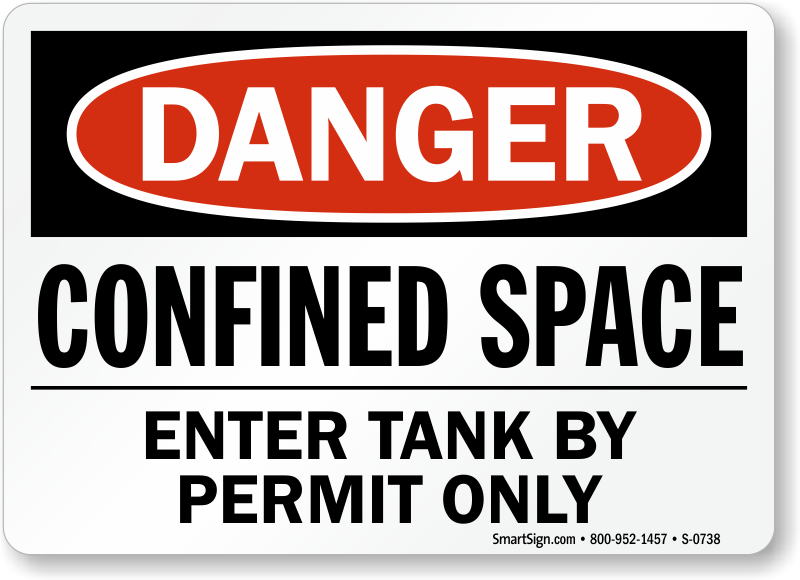 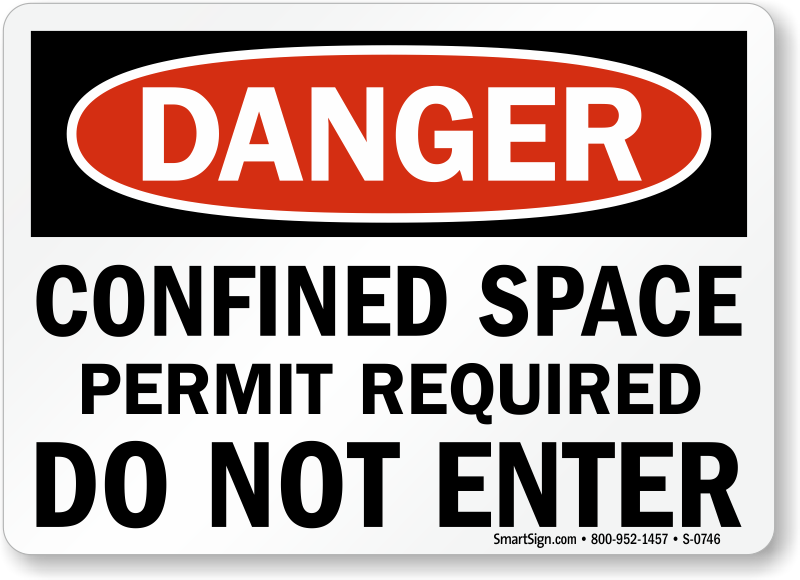 OSHA requires notices at confined space entrances to reduce the risk of injuries or fatalities in restricted areas. 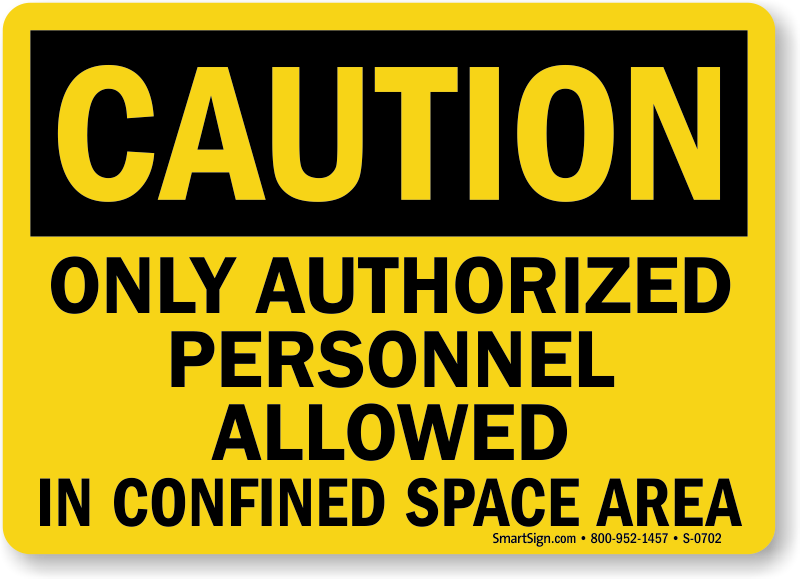 • Our Glow-in-the-dark Signs are ideal for blackout conditions. 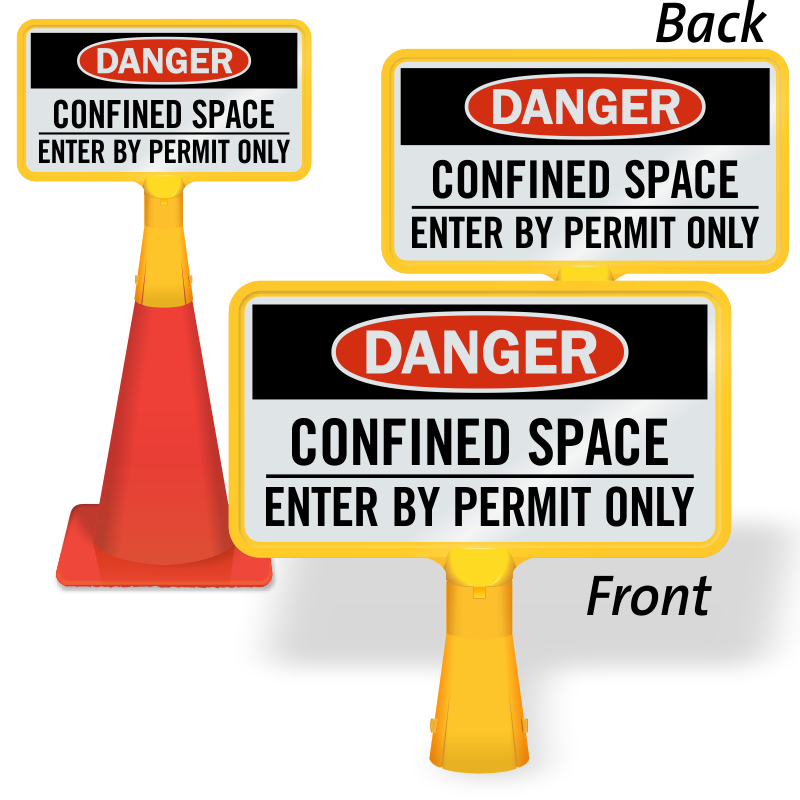 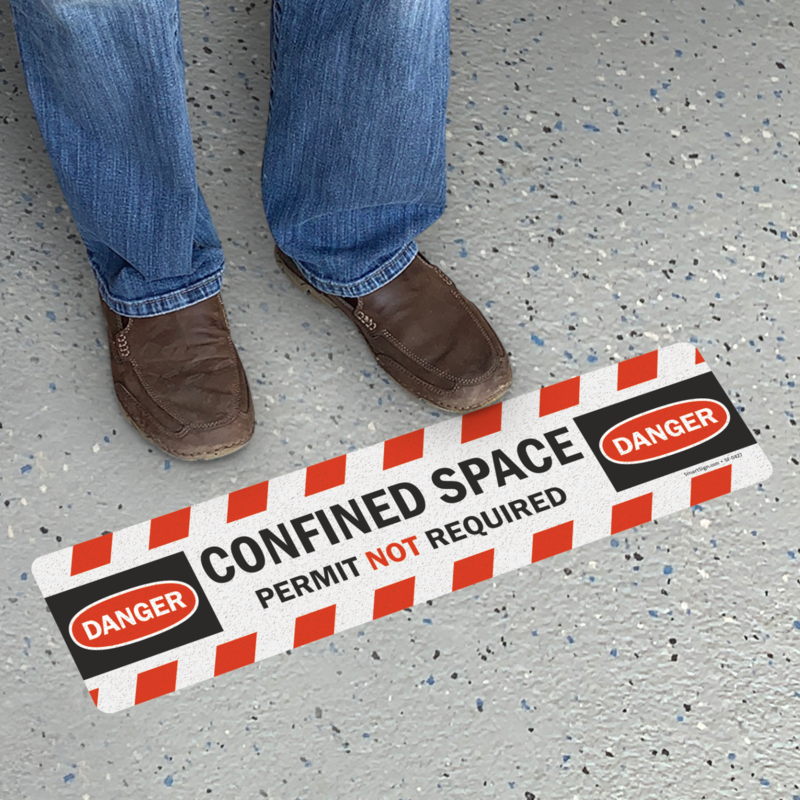 A checklist for understanding and recognizing confined spaces. 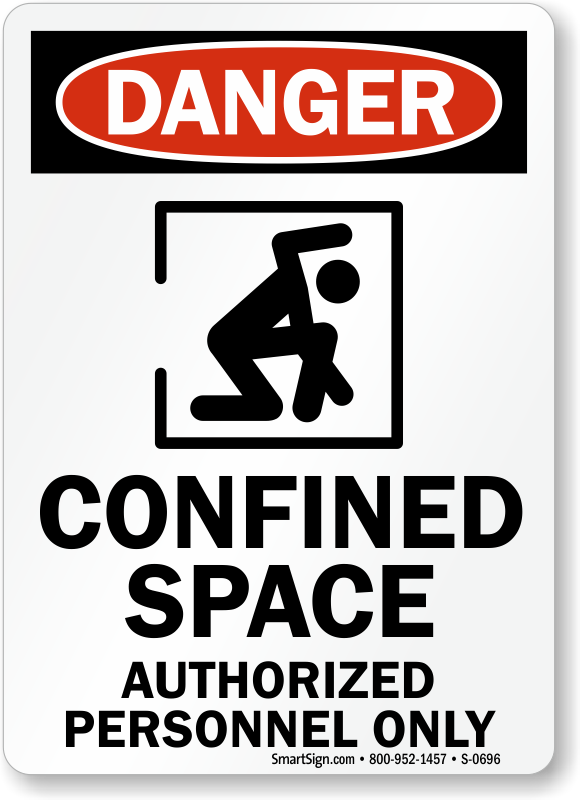 Are you a Confined Space Expert? 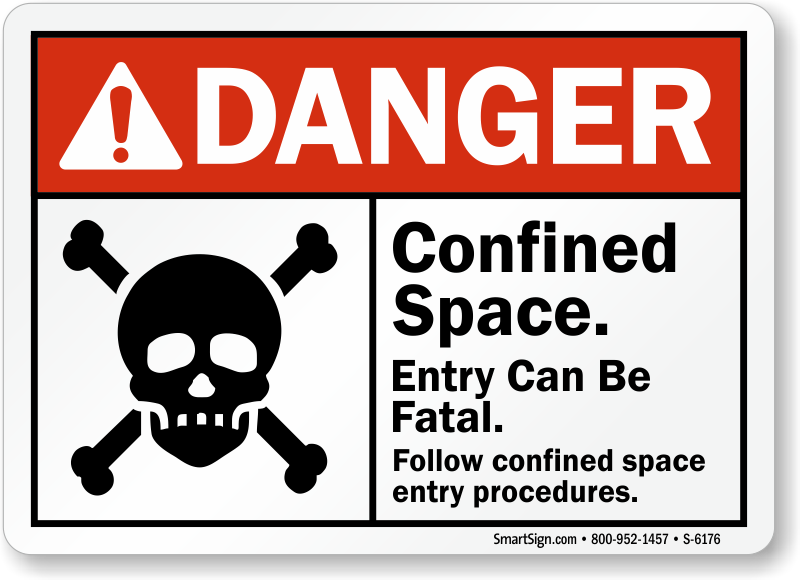 Quick facts about confined spaces you need to know now! 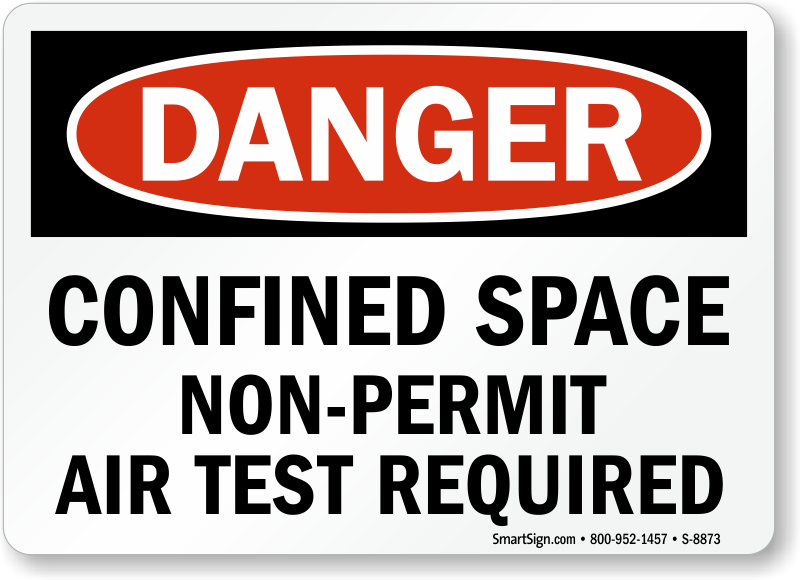 Take this free quiz and save $100’s over paid training classes. 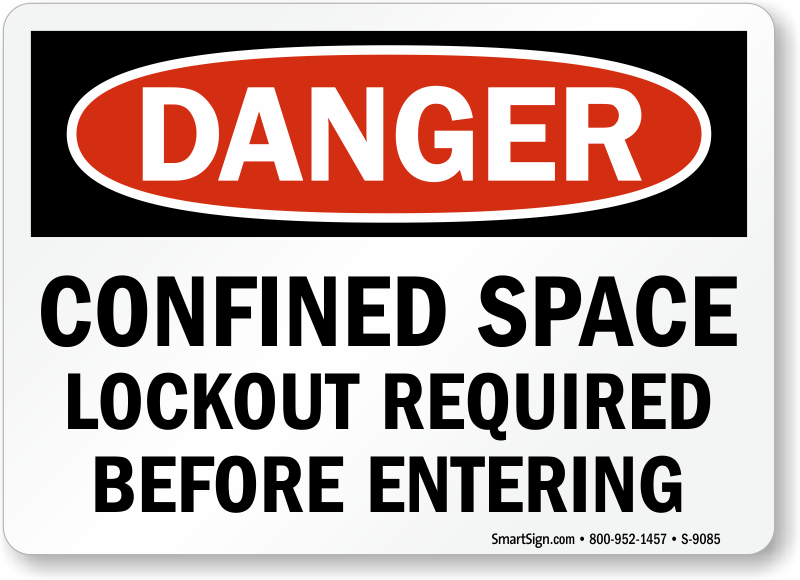 Handy card proves that you have completed your training. 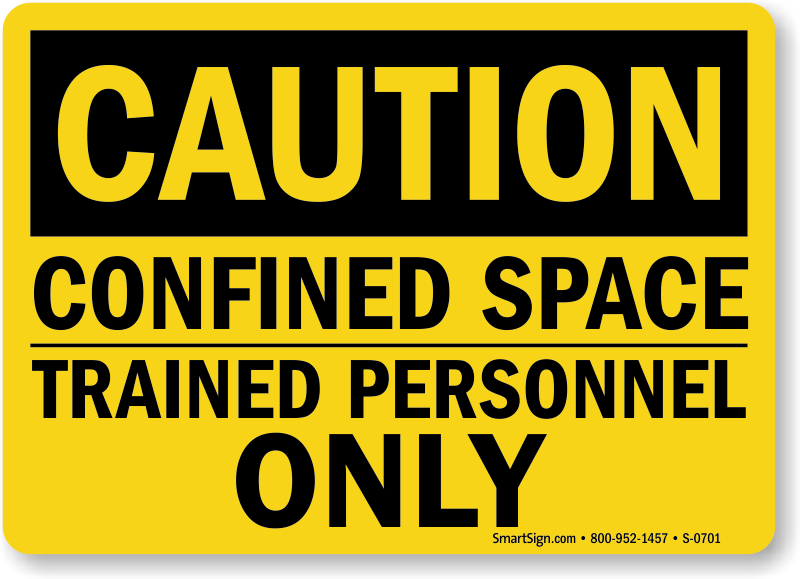 Learn about the causes and risks of confined space accidents and the laws to prevent them. 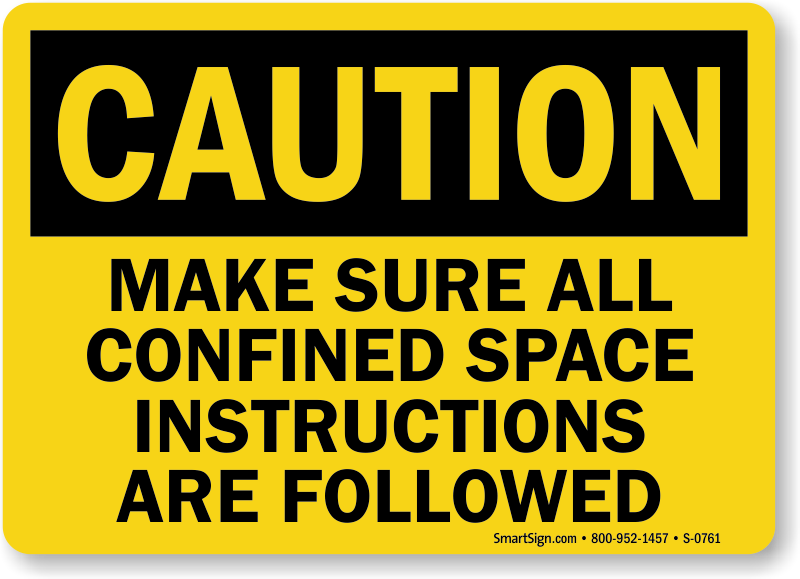 Order was accurate. 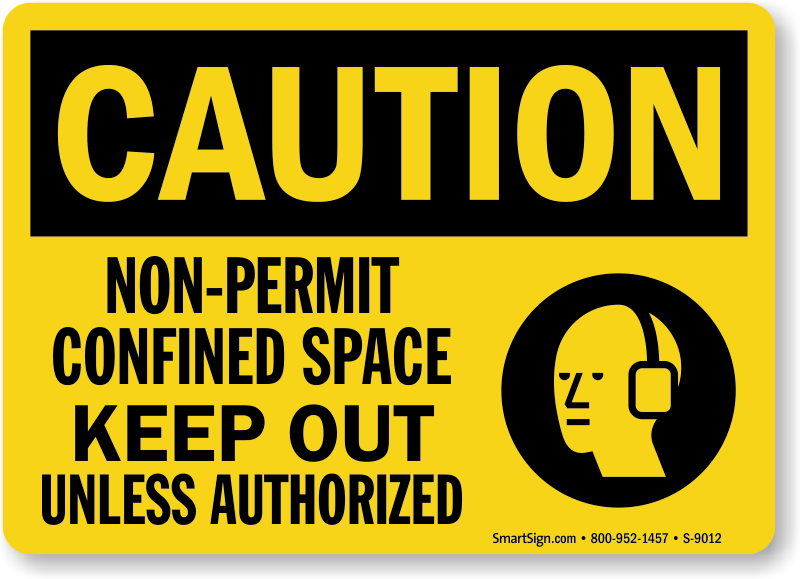 I received the order in just a few days. 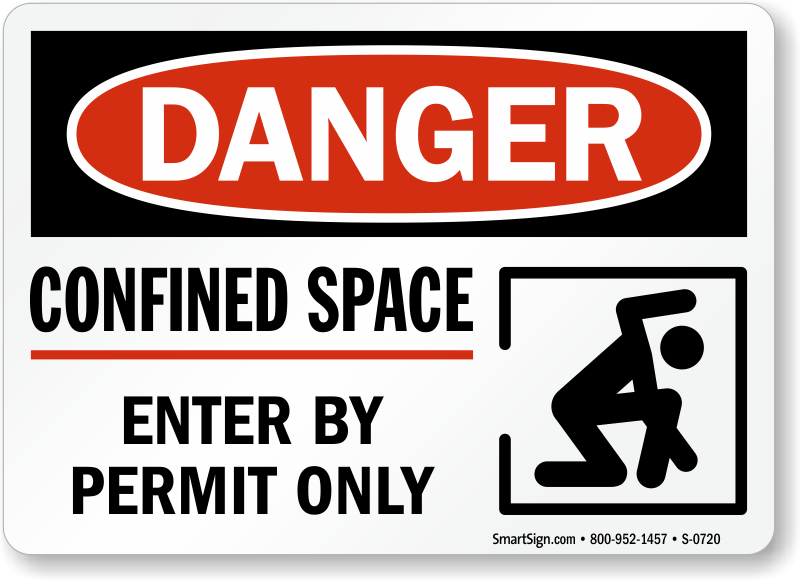 The signs we ordered were exactly like the picture. 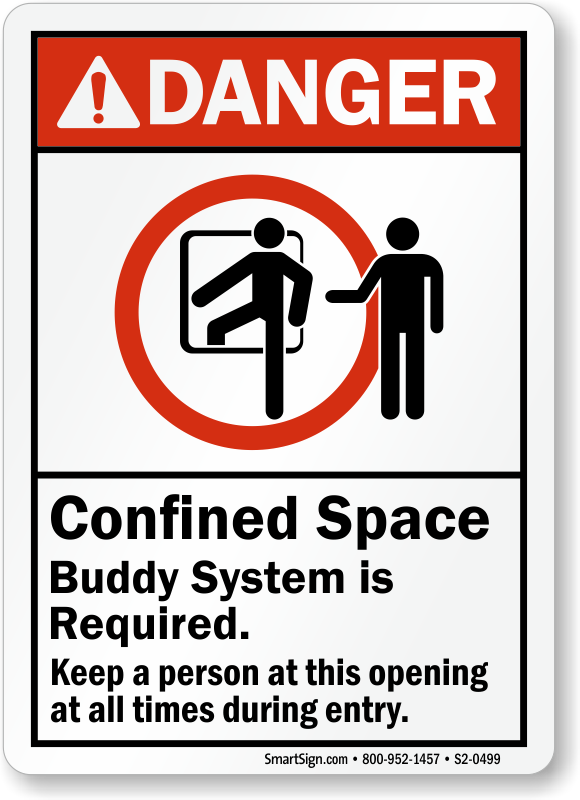 Nice price. 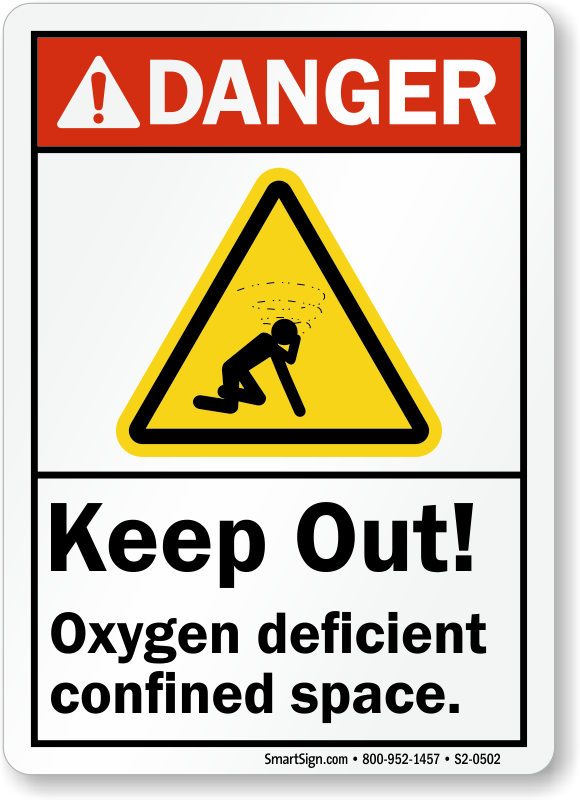 Came quickly. 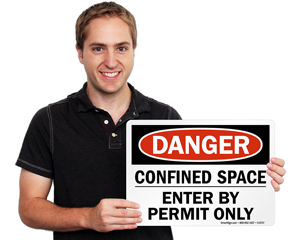 We were very satisfied. Will probably use MySafetySign again! 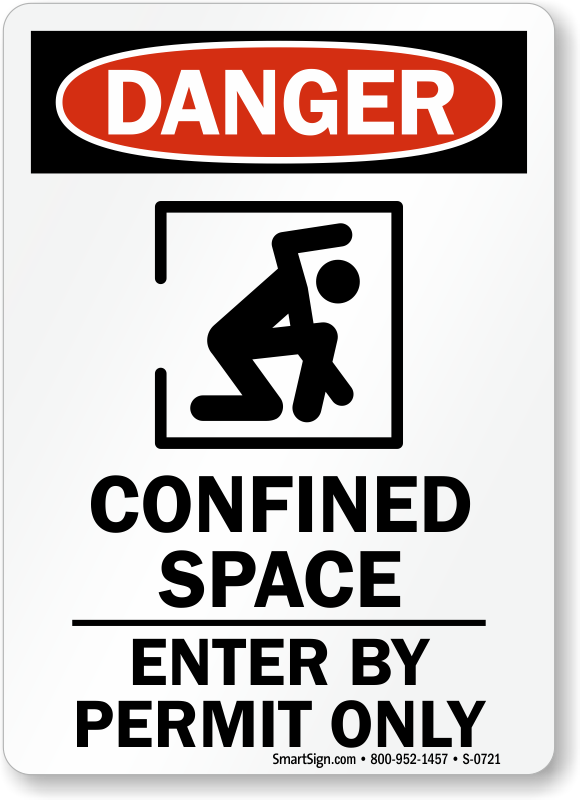 Exactly what I needed. Ordering was quick and easy. 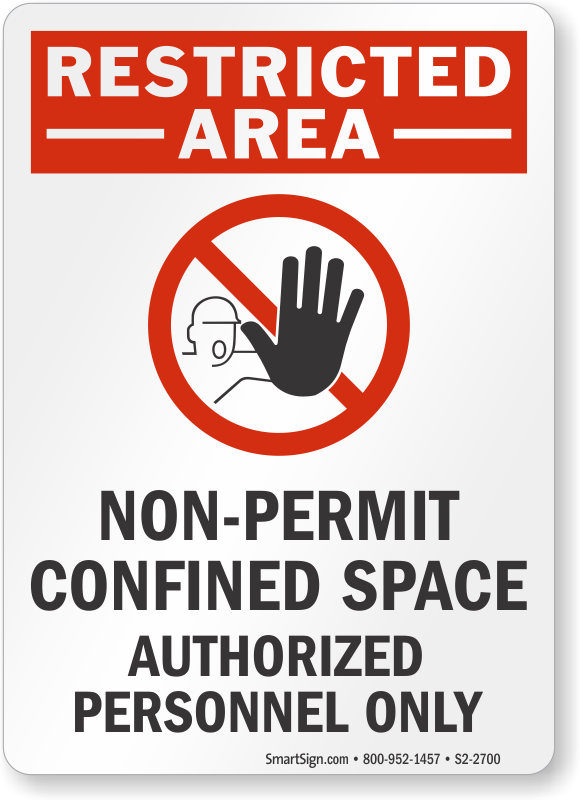 Paid for expedited shipping and was very pleased.